This attractive Sussex barn, located in the outskirts of Bognor Regis, is set in its own grounds and is ideally suited to become your venue for that special event. Whether you are planning a business conference, a training session or just a meeting, why not look at the different facilities that we can offer to your company. Maybe you are planning that big day, this venue is ideally sized and equipped for your wedding reception. So why not talk to our managers, who are happy to assist with any special features you may need to make this the best day of your life. 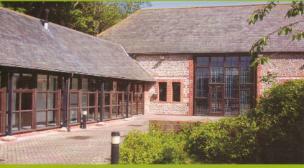 This venue has a fully equipped kitchen, is disable friendly and has on site parking for 25 cars. When our site is secured it offers a child friendly environment for parties and play groups. If you are looking for a quiet area close to our main hall then the separate lounge is a pleasant addition for any event. 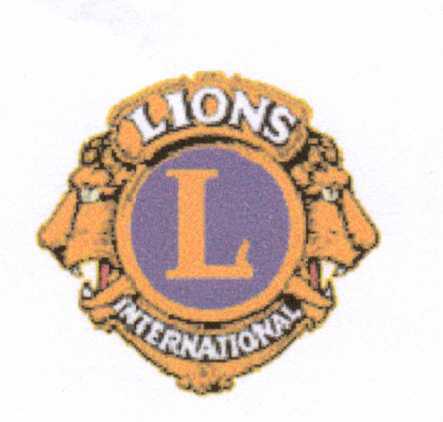 The Rowland Rank Centre is managed by The Bognor Lions Club.